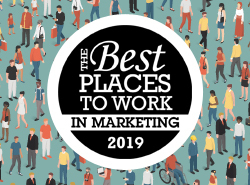 Is hiring new marketing talent part of your 2019 agenda? New research indicates that filling open positions might take longer than you think. 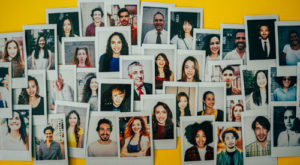 Eighty-three percent of marketing roles take more than five weeks to fill, according to the 2019 Marketing Talent Crunch Survey, conducted by Spear Marketing Group. Over 90 percent of companies surveyed said they were having trouble finding marketing talent, with martech positions being the most in-demand. Half of respondents said their marketing departments were somewhat understaffed, and more than a third said they were significantly understaffed. Marketing analytics positions were cited as the most difficult to fill (61 percent), followed by marketing ops (47 percent), demand gen (45 percent) and content marketing (33 percent). When filling new positions, hiring new in-house talent was the preference of 57 percent; only 22 percent opted for consultants or contractors, and 20 percent agencies. While having remote workers is becoming more of a trend, only 22 percent said they were “very willing” to go that route; 43 percent were “somewhat” willing and 35 percent were not willing. Creative (59 percent) was the area most respondents were willing to outsource to a contractor or agency if hiring in-house wasn’t an option, followed by content (41 percent), media management (35 percent), demand gen (33 percent) and social media marketing (27 percent). 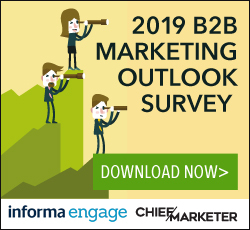 “For the most part, the survey results reaffirmed what we were seeing first-hand in the marketplace,” says Howard Sewell, president of Spear Marketing Group, a 2019 CM200 B2B agency. “In particular, larger societal trends relating to outsourcing, the gig economy, and remote work were very much in evidence.